Watch Performances from 'Music Bank in Chile'! 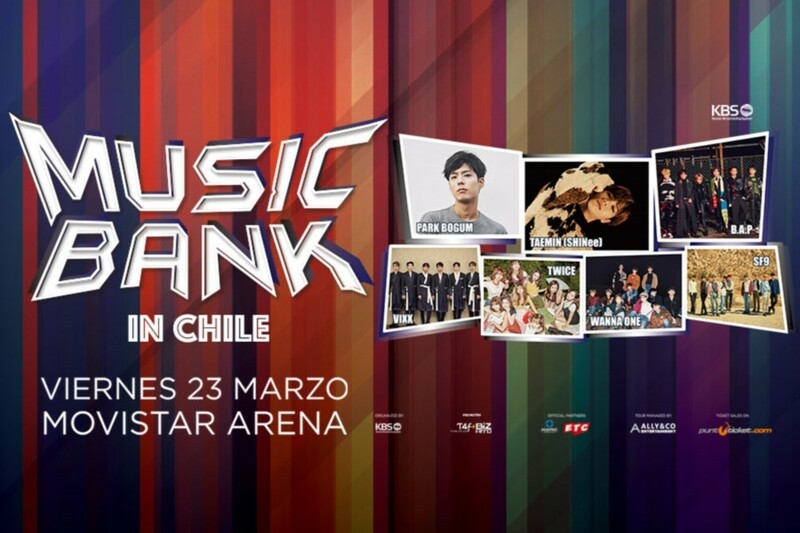 KBS�has revealed the performances from the 'Music Bank in Chile' special! B.A.P, VIXX, TWICE, Wanna One, SF9, and Taemin along with MC Park Bo Gum flew to Chile for the 'Music Bank' event held at the Movistar Arena on March 23. Check out all the performances below!